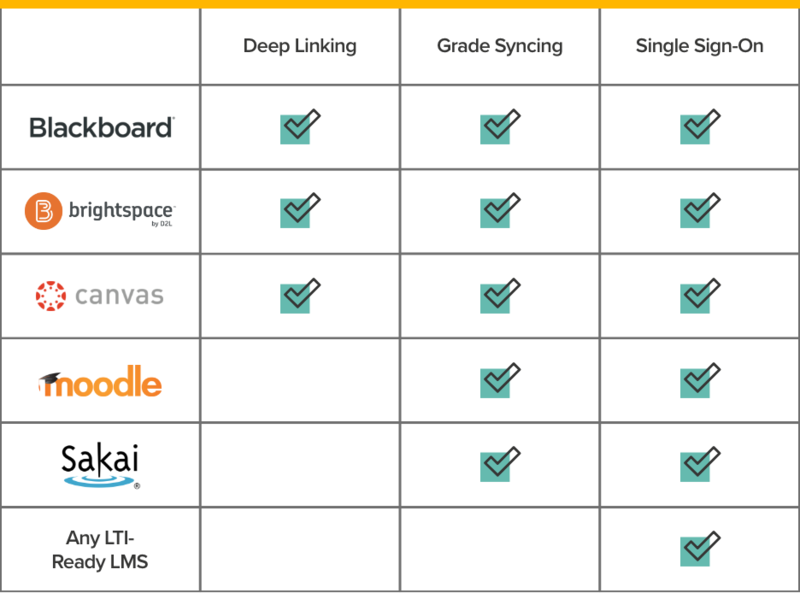 Seamlessly link your Learning Management System to Connect, ALEKS or SIMnet for single sign-on and gradebook synchronization, with all-in-one ease for you and your students. Who doesn’t like easy? More than 1,500 institutions partner with us to use deep integration in their classes. Find out whether your institution is one and how to get set up today. 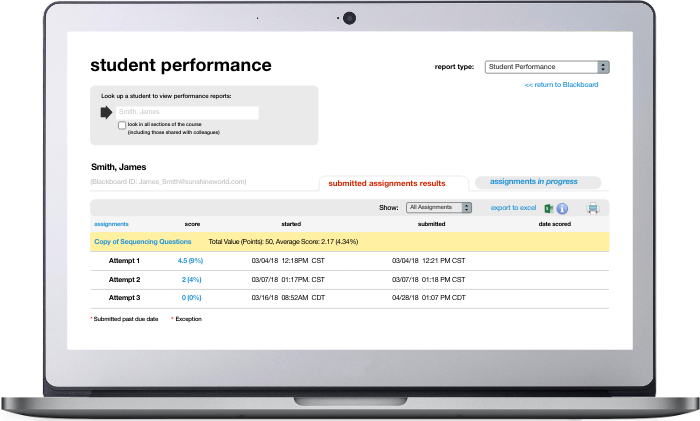 Seamless, deep integration makes it easy for your students to access their Connect, ALEKS or SIMnet assignments from their LMS course page. 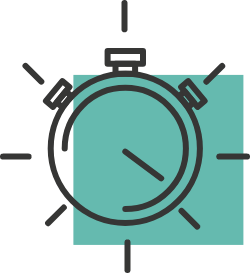 Seamless integration helps them avoid multiple logins and stay organized, from the first day of class to finals week. 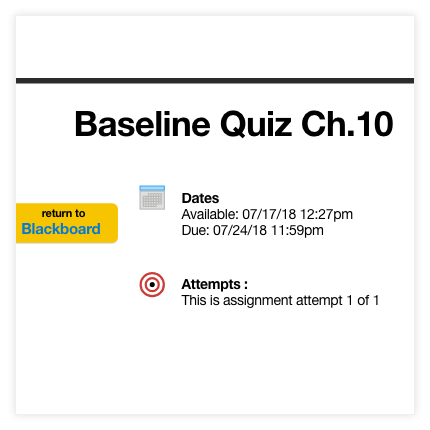 Every assignment that I make in Connect auto-generates a gradebook column right in my LMS. It saves me a ton of time,” said Steve Sullivan, with Bucks County Community College. And once your LMS is synced with your Connect course, it’s ready to go for the semester. No monitoring needed. Dr. Steve Sullivan, instructor at Bucks County Community College walks us through how to integrate Connect with your LMS. Read how LMS Integration helped Shadrick Paris, Chemistry Professor at Ohio University, make class more efficient for himself and his students.